MSRP: $44,870.00Dealer Discounts: $14,875.00 Dealer Discount of $14,875.00 has been applied. 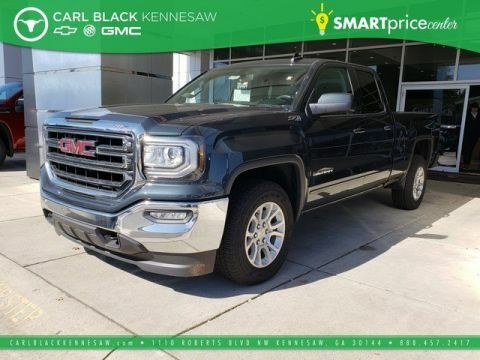 Price and special offer are subject to change The GMC Sierra light-duty truck has long set the standard for capability and refinement in a full-size pickup, and the 2018 Sierra 1500 is no exception. Sierra's strong stance, chrome accents, front-end design, and GMC signature LED lighting form a striking exterior. Inside, premium materials create a comfortable and refined cabin. 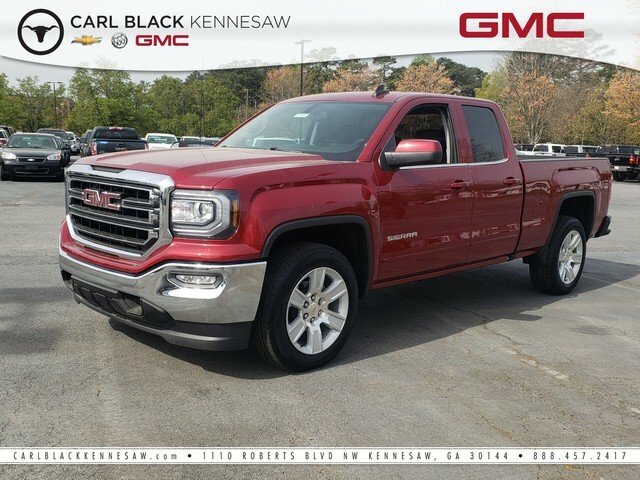 Opt for the traditional styling of Sierra, the signature luxury of Sierra Denali, the sporty lines of Sierra All Terrain, or the sleek, monochromatic elegance of the Sierra Elevation Edition. The Sierra is designed to do any job with ease. Innovative hauling and trailering technologies like Trailer Sway Control and Hill Descent Control instill confidence. Active Fuel Management, direct injection and variable valve timing maximize performance as well as efficiency. And on the All Terrain X, a 5.3-liter V-8 engine, Z71 suspension, and Goodyear Duratrac Mud-Terrain tires enhance off-road capability. 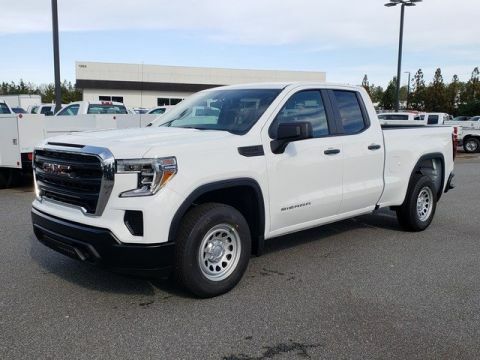 The 2018 Sierra sets the bar high with purposeful technology inside and out, including USB ports, the optional Bluetooth connectivity, wireless charging6 and Bose audio, Color Touch Radio with available IntelliLink, along with the optional 4G Wi-Fi hotspot to stay connected on the go.